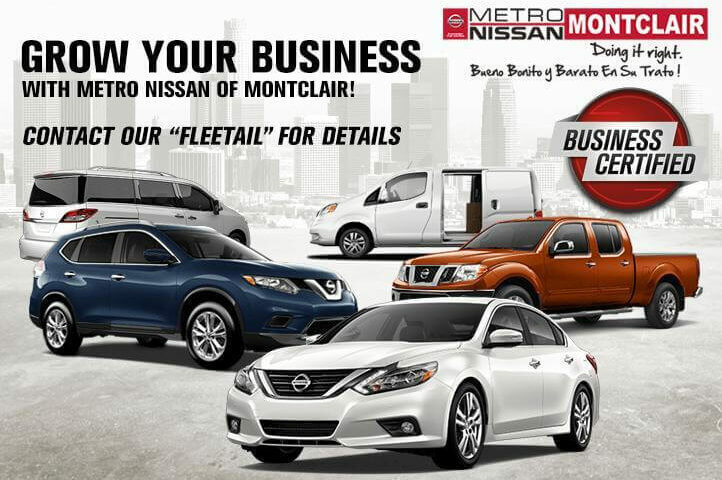 WE ARE YOUR LOCAL FLEET/COMMERCIAL DEALER FOR NEW NISSAN CARS, VANS, TRUCKS, AND SUVS FOR YOUR GROWING BUSINESS. 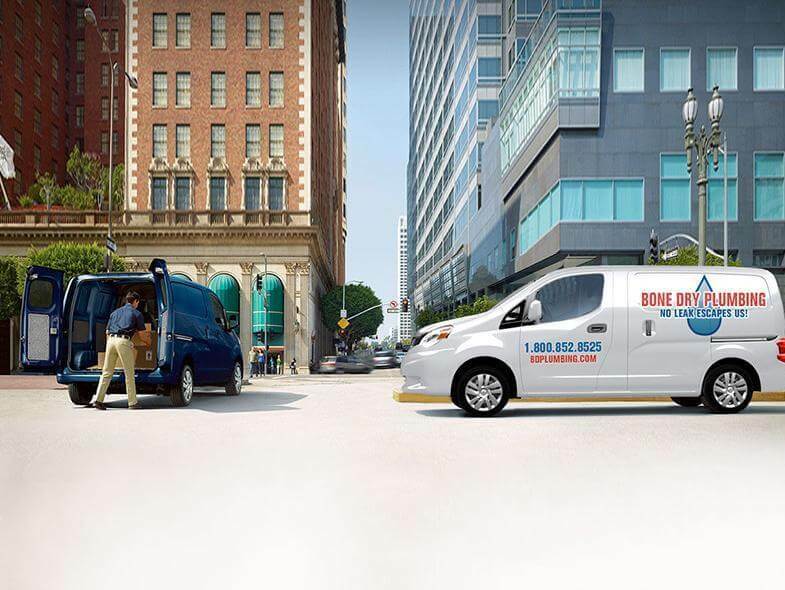 If your company needs new vehicles to get the job done, NOW is your opportunity to save thousands over our already low prices. We’re offering hard working incentives in order to make your job easier! 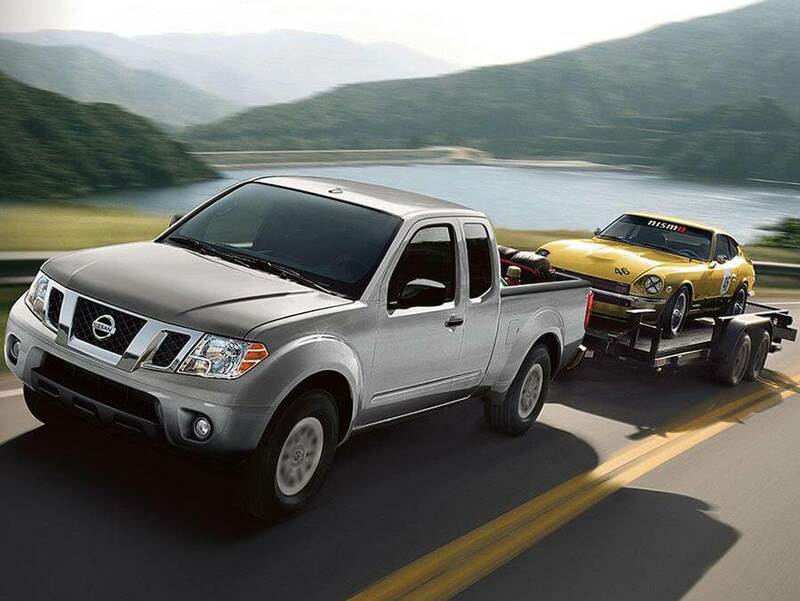 Whether you’re looking to Purchase or Lease-to-Own, you’ll find we have excellent pricing, incentives, and financing programs to suit your business needs. 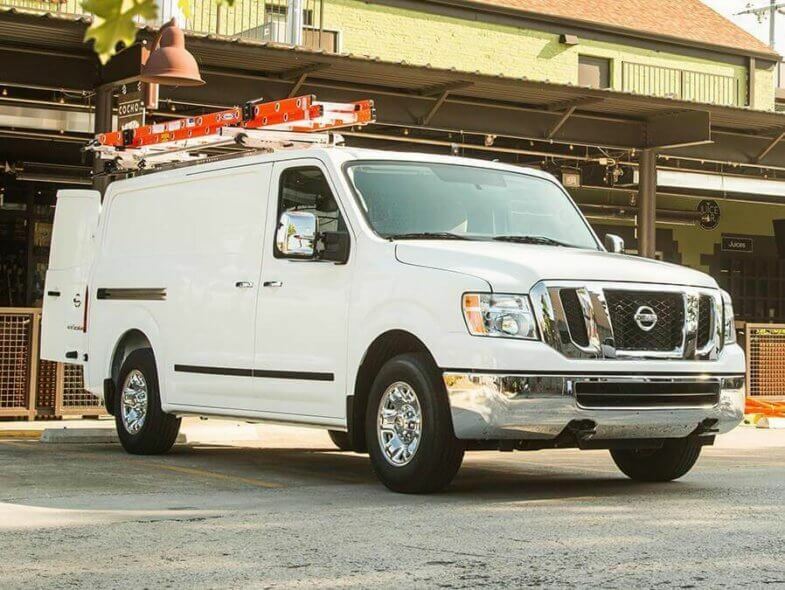 Our All-New Nissan Fleet/Commercial Program provides business owners the work-ready vehicles you need with the services and benefits you want. 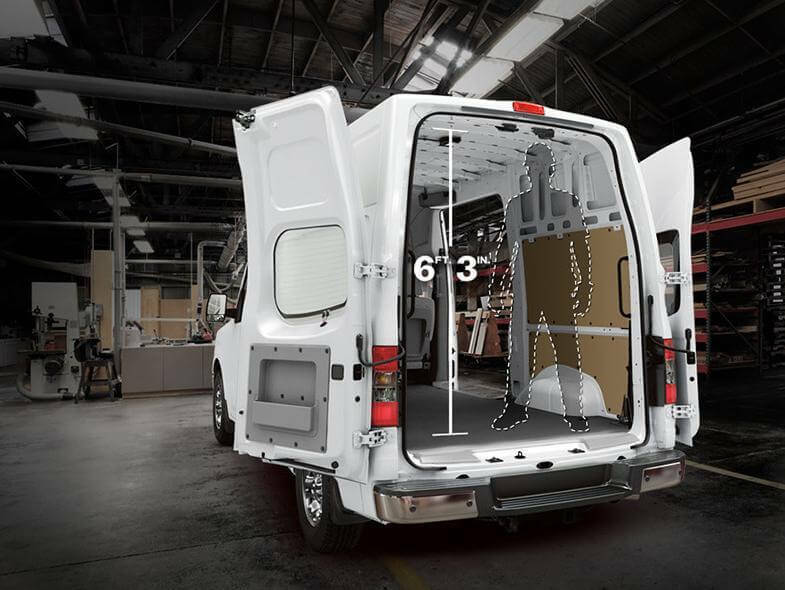 Come in today and meet with me and my dedicated Fleet Specialists who can help you locate the right vehicle for your business needs – saving you time and money – and getting you back to work. Whether you are looking to make a corporate purchase or your business is small, we can help you grow!